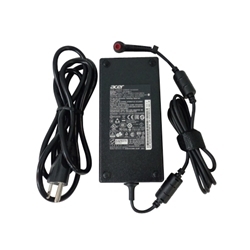 Description: New Acer laptop ac adapter charger. 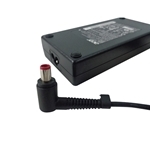 This 180 watt adapter comes with a power cord. Input: 100-240V~2.34A, Output: 19.5V 9.23A, Watts: 180. Compatible Part #'s: KP.18001.001, KP.18001.003, ADP-180MB K.